Pikachu may be cute, but he’s got teeth. The Pokémon Company Int’l. 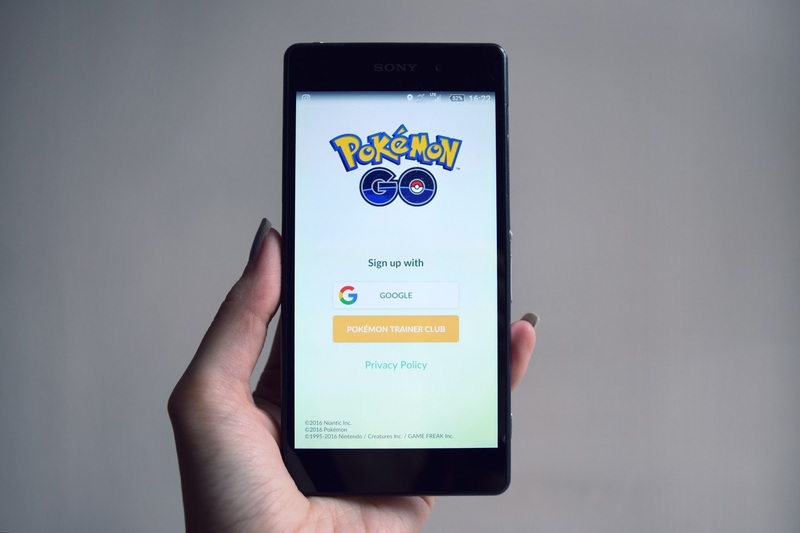 Inc. (“Pokémon”) filed suit last Friday against Beckett Media LLC (“Beckett”), accusing Beckett of copyright infringement. Specifically, Pokémon alleges that Beckett’s monthly publication of the “Beckett Pokémon Unofficial Collector!” magazine unlawfully reproduces copyrighted images of Pokémon’s cards without Pokémon’s (or Pikachu’s) consent. According to the complaint, Beckett’s guide lists price values for the various Pokémon cards (the cards are valued as collector’s items, based on rarity and awesomeness), and reproduces full images of selected ones of the cards each month. The complaint further alleges that when Pokémon previously asked Beckett to stop reproducing the images, Beckett responded by alleging that Pokémon had granted an implied license and/or consented, based on the fact that Pokémon had actually purchased advertising space in the monthly publication after seeing the publication’s format (and by extension, the occasional image reproduction), and that they did not complain about it before. The complaint also notes that Beckett’s more recent responses appeared to back down, with offers to stop the reproductions. Time will tell how this one turns out, and we’ll keep you posted. The case caption is The Pokémon Company Int’l, Inc. v. Beckett Media LLC, No. 3-10cv1392 (N.D.Tx, filed 7/16/2010). On a related note, who knew that Pokémon is coming up on 15 years of collecting card and monster frenzy? I wonder how the old standbys like Pikachu, Charizard, JigglyPuff and Shoe actually age over 15 years. Ok, one of those four is from South Park, not Pokémon. Thanks for reading!